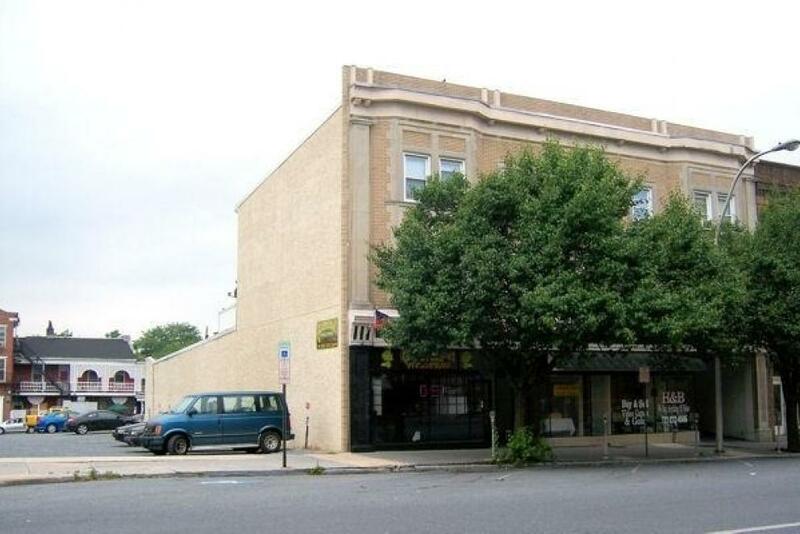 MEGA AUCTION PROPERTY - Commercial Property Located in Downtown Lebanon - Outstanding Location. Property Inspection - One hour prior to auction. Or call for private showing. TERMS: A 10% deposit will be collected on the day of the auction with the balance to be paid in 60 days. A three percent buyer's premium will be collected on the final purchase price.